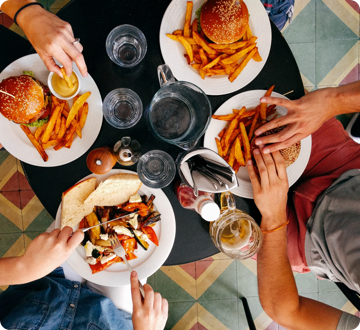 Finally, an all-in-one restaurant management platform designed for restaurants of all sizes. 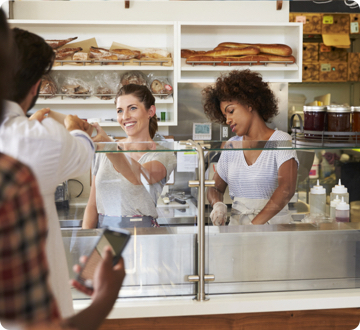 Toast is your single platform for point of sale, digital ordering, reporting and even employee management. 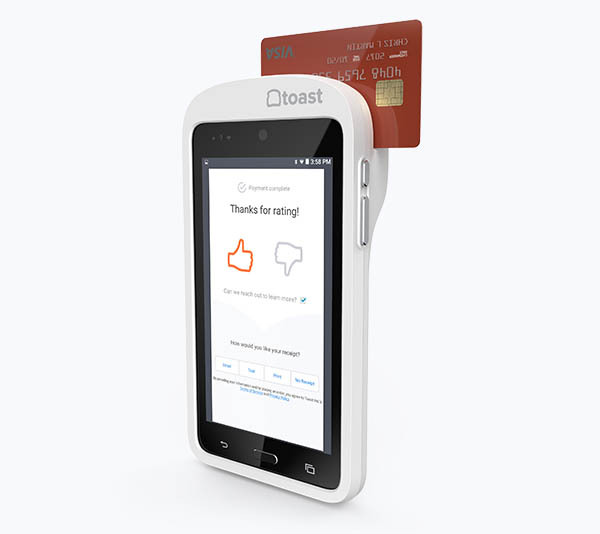 Designed for restaurants, the Toast terminal and handheld, accept payments, run on intuitive, user-friendly Android software, and provide rich, real-time reporting. User friendly point of sale is easy to train, easy to learn. Cloud based reporting accessible from any device. Features include online ordering, inventory, gift cards, loyalty, reporting and analytics. Integrations with 70+ of the most popular restaurant partners. 24/7/365 phone, email, and live chat support included. Access Toast University for unlimited training. Remote and in-person installation available. 0% interest, 36-month financing available. Terminals available in 10”, 15”, 22” models. PA-DSS certified. 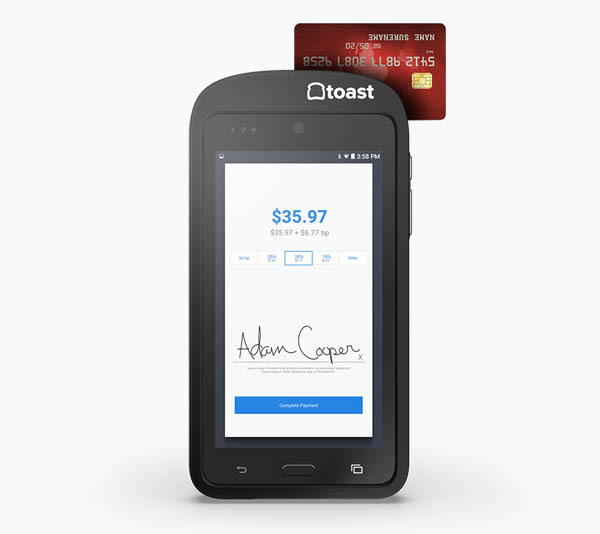 Take orders and accept payments with ToastGo™ handhelds. 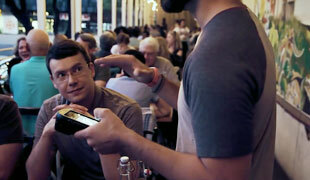 Toast Go™ handheld also have 40% longer battery life than iPads and weighs less than 1 pound. 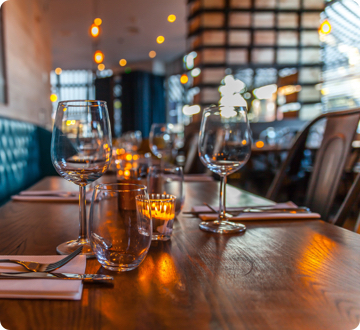 Purpose built and designed to withstand the restaurant environment. Integrated payment processing with no hidden fees. Flat rates custom-built for your restaurant’s needs. Ability to accept credit card payments during offline mode. Terminals and handhelds both equipped with pre-authorization. Efficient check management, split or combine checks with one swipe. Synchronous offline mode, continue taking orders and payments. Course firing options built into the point of sale and kitchen display system. Eliminate wait at the terminal with Toast Go™ handhelds. Digital and physical options for gift cards and loyalty. Toast analytics provide clear data on sales, inventory, customers. Guest facing display for counter service checkout. Integrated online ordering synced with the terminal. Toast Go™ handhelds move the line during rush time. Pre-authorization to increase speed, reduce unpaid tabs. Quick edit mode to change your menu in real-time. Easily split checks, simplified checkout with a few clicks. User friendly system, easy to learn, easy to train. Flip terminal screen with suggested tips and digital receipts. Reduce wait times with terminal and kitchen display synced. 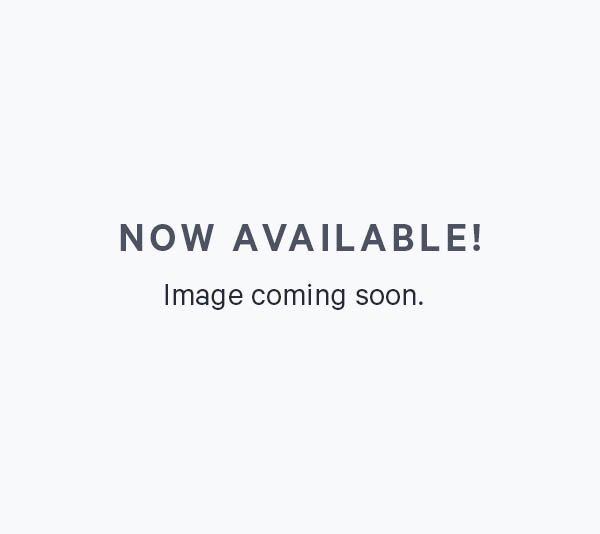 Payroll and labor management as part of the Toast system. Secure network in accordance with PCI compliance. Centralized reporting for multi-location management. 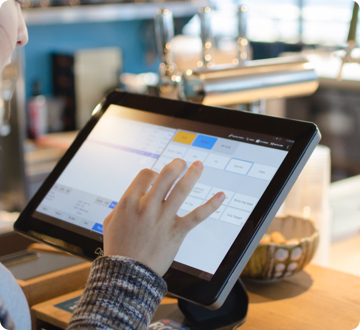 Toast integrates with over 70 of the most popular restaurant technology providers including leading online ordering, scheduling, inventory and reservation platforms. The standard Toast hardware bundle includes one terminal, terminal stand, credit card reader, cash drawer, receipt printer, 5-port switch and cables. Customize with additional hardware. 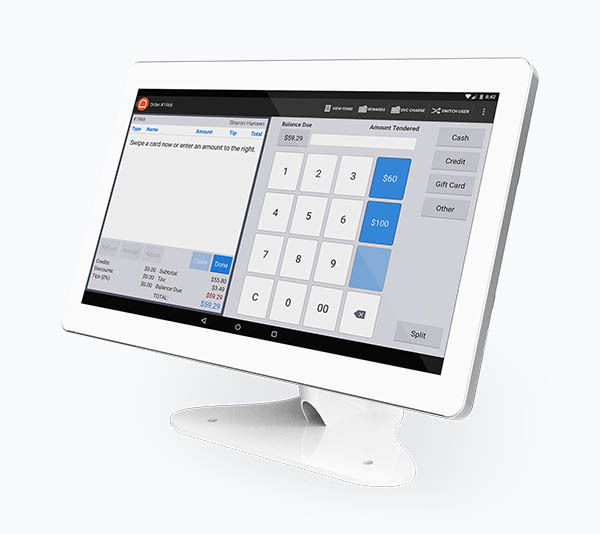 A sleek, modern POS terminal that can handle the hustle and bustle of the restaurant. 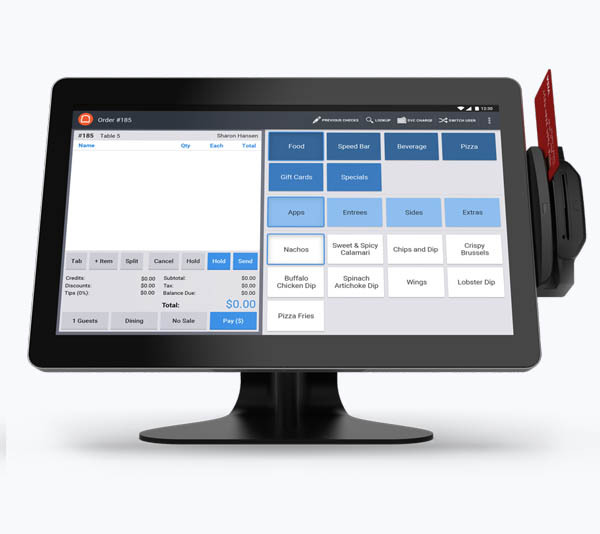 A fully integrated handheld POS system designed and built for restaurants. 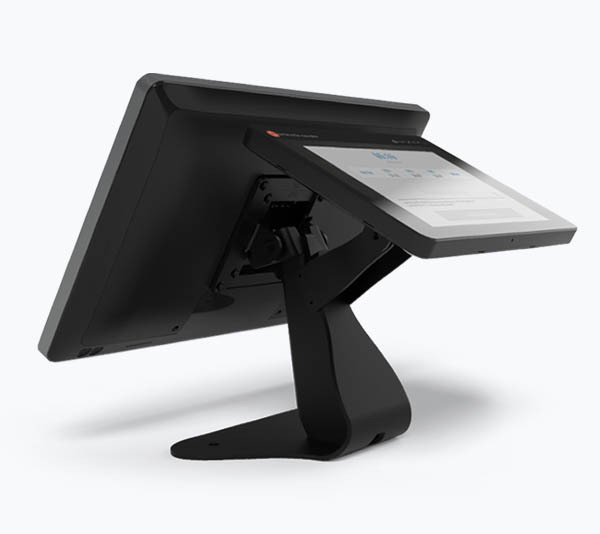 Simplify the checkout experience in your quick service restaurant with a guest-facing display. "Guests don't stay at one bar; they move from space to space. 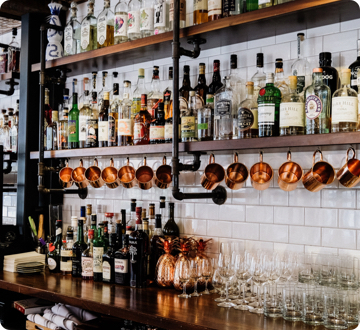 With Toast, a guest can open a tab at any of our three bars and any bartender can enter information for them." “Without Toast, it would be much harder to do the volume we see at lunch. We might do 100 to 200 tickets over the course of a couple hours. Kitchen display screens have helped us achieve that level of service." How will technology affect the way we eat? 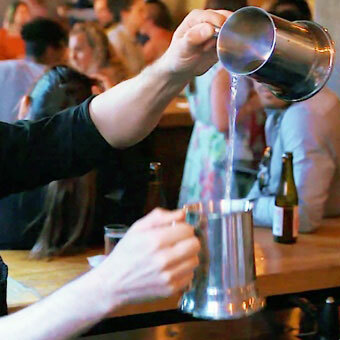 Fifteen restaurant experts dish on how technology will transform the industry. 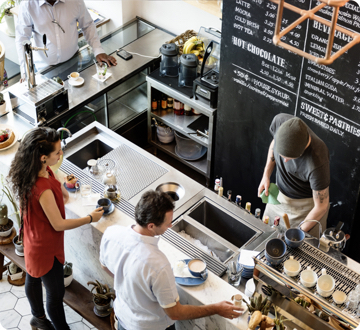 Easily calculate 6 critical metrics and get better clarity from your restaurant's numbers.